- Add, move and edit lights on a lat-long rectangular canvas. - Lights displayed on the canvas are distorted automatically so that they appear undistorted when projected using a 3D spherical environment map. Three projection types are included for content placed on the canvas: Planar, 3D (Lat-Long), Spherical. - Procedural and image based lighting content - including procedural sky. 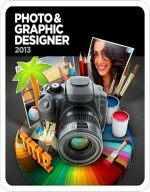 - Load BMP, Cineon, HDR, IFF, JPG, OpenEXR, PNG, PSD, Targa, Tiff files as lighting content. For large image files, converting to a mip-mapped image format before loading significantly increases performance. - Over one hundred high resolution, high dynamic range images of spotlights, softboxes, umbrellas and other light sources are included with HDR Light Studio 5. These can be dragged from the presets panel and dropped onto the 3D model, canvas or light list. - Blend modes determine how the lights are composited. Add, Multiply, Over, Low Pass, Color, Saturation, Hue, Amplify are included. - Variable sized canvas can be zoomed and panned for precision lighting. - Our patented "LightPaint" technology enables you to position lights accurately on the environment map by clicking where you'd like the lighting effect on the 3D model. Rim mode allows quick positioning of light behind your model. This approach removes much of the trial and error of traditional lighting setups. - Lights are managed in a list and can be switched off, soloed, re-ordered and locked. 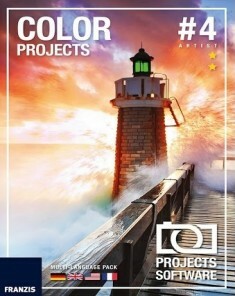 The position in the list determines the order in which the lights are composited on the HDR canvas. - Toolbars provide quick access to all light types: Round Light, Rect Light, Hex Light, Gradient Light, Picture Light, Dark Light, Sun Shade, Gradient Background, Picture Background, Sky Background and the Uber Light. Uber Light is a flexible multi-purpose light with additional Alpha controls. - Frequently used light parameters (brightness, scale, rotation) can be adjusted using a dragable area of the interface. - 3D models are rendered and displayed in the Render View window. An optimised renderer is used to provide an instant preview of your lighting design as you add, move, edit and delete lights, or change the surface characteristics of your model. There are options to render with a shadow catcher floor and display a solid color, flat image or the environment map in the background of your shot. - Supported 3D model formats: Collada, Mental Images, OBJ, Alembic (time support in seconds) and FBX (Windows only). - Flexible user interface with panels that can be docked, undocked, tabbed, resized and hidden. Includes a range of useful interface layouts. - Canvas pixel probe provides RGBA and HSV values. - Canvas channel controls to view HSVA, HSV, Red, Green, Blue, Alpha. - Optional plug-in connections are available to buy that link HDR Light Studio to your 3D software. 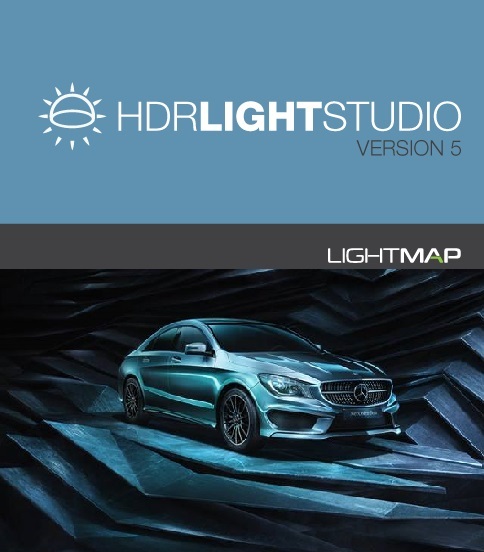 These connections seamlessly push the model to HDR Light Studio and pull the environment map back into the 3D application without having to import/export via the filesystem. Connections also allow you to view each of your lighting changes both in HDR Light Studioâ™s optimised renderer and in your 3D appâ™s final renderer. - Industry standard OpenColorIO color management. - Save lighting as HDR file or OpenEXR file (version 2) with Mip Mapping option. 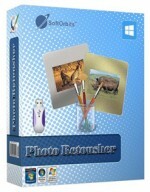 - HDR Light Studio is built for 64bit editions of Windows, Mac OS X and Linux. 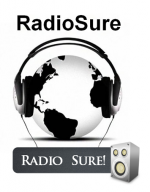 - Easily unlock the product using activation codes, built on industry standard RLM license keys. - Nodelocked and floating licenses available.